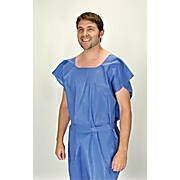 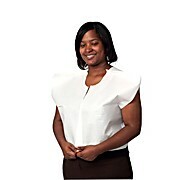 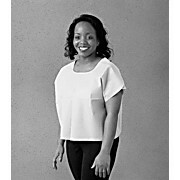 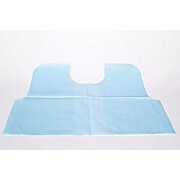 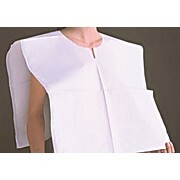 Exam Capes features soft strong Tissue/Poly Tissue construction that also provides a moisture barrier. 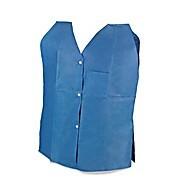 Available in two color choices. 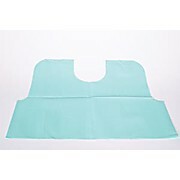 3 ply tissue option offers comfort and maximum absorbency.